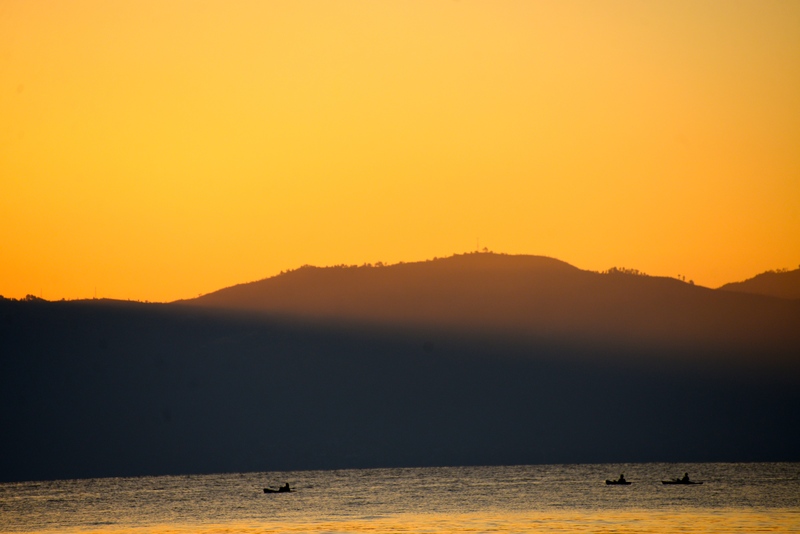 Kayak & bike rentals | ASOANTUR – Tours & excursions around Lake Atitlán, Guatemala. Discover the Mayan land! 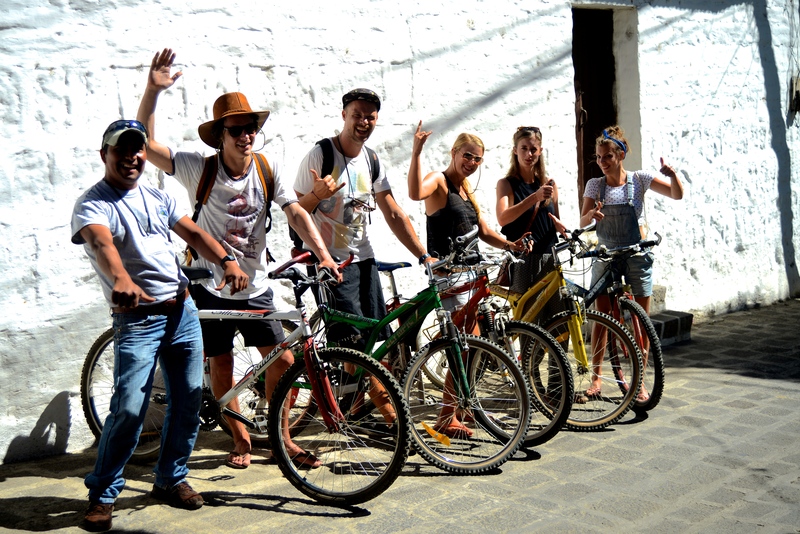 Kayak or bike to San Juan, San Pablo, San Marcos or just explore the surroundings of San pedro La Laguna. Rentals available by hour, half-day or full-day.